I started writing for money in 2012. Probably weeks after the NEWS of soon becoming a father. I couldn’t be happier. And I couldn’t be more sad for our future either. Because, hey! We were just kids who made the mistake of sleeping together in one bed. Overnight. We became so very pregnant 😳 And not so very ready to raise a kid! But No Woman Wasn’t Gonna do NO Abortion on my First? Especially if I could prove that our son wasn’t just conceived of an egoistic competition of inexperienced kids both trying to bring their A-game out in a dark room. The measure of results? Pants. Sweat. Moans. Groans. And nirvana. The story goes that out of desperation and trying to man-up, I took an odd job – moving 50 Kg bags of flour for a daily wage of $4.18. Sometimes taking night shifts to cash in $2 above the normal rates. Because – tell me- who starts a family with $4? And to prove that $6.18 wasn’t enough either, I did overtime at an hourly rate of $1. Simply put, I drained my brain trying to figure out how to raise a happy family with a Ksh. 618 fixed income and failed. I dare you to try doing the math too. Try to break down $6.18 into: – three meals, baby diapers, rent. hospital bills. Miscellaneous. And show me what to save for a rainy day. Because as sure as hell, blizzards were building ahead of us. #Do you get my point now? United Millers was kinda paying me enough to keep showing up at work every morning. To carry their heavy bags of flour and to keep the production going. A fall from the fifth floor of the production building (trying to winch up a huge load of wheat). Or by a ruptured eardrum (from the grinding sound of Bhuler sifting machines) – No ear murphs for workers. Either way, I didn’t want to dare death on the face. “If it doesn’t feel right, it probably ain’t right“. A mission to buy a computer and start a new life working from home. A mission that would soon erase my identity as Employee no: – 349739 of the great United Millers Ltd Kisumu; rid me of my back pain and give me a better purpose. After three months of saving I bought a 20 GB Pentium II, 400 MHZ, 216 MB RAM computer for $150. Slow as sloth but at least it helped me start my writing career. But how Did I Find My First Freelance Writing Job? Like any Freelance writing beginner, my first and only stop was with content mill sites. I created a Freelancer account. A Guru account. An Odesk account. (Now upwork). An iWriter account. Fiver and more. Literally, I was everywhere bidding and pitching for jobs. Someone hired me to write 1000( five hundred word) Amazon product reviews. Do you know what this means for a newbie? At least 2 months of continuous writing job at a rate of $1.5 for 500 words. Not so much reward but it was better than my other job. I hacked it in 3 months. Cashing in a minimum of $450 for each month. Then things got better when this employer came back with more freelance writing jobs. This time to research and write about Brazilian weather for 12 years (back dated). Day by day. Week by week. And month after another. You can only imagine how long it took to finish the job. And the best part? More freelance writing hustles kept coming my way. Mostly by referral from my Indian and American employers. It took me one year to realize that I was getting ripped off. Big time. These people were bidding or pitching freelance writing jobs at higher prices and passing it down to me for peanuts. But that’s just what happens if you get into an industry without a hint on how stuff work. I wouldn’t wish my struggles as a freelance beginner on you. Not if there is a way to help you start at a better place than I did. Keep reading to learn the easiest ways to become a freelance writer who earns $100 per post rather than $1.5. If I Was to do Everything All Over Again What Would I do Differently? To tell you the truth, there isn’t a FREE freelance writing course on the internet that matches Onubalusi’s. At least not at the moment. And why would I regard this course so high when there are thousands more on the internet? Well, Bamidele’ earn your first $1,000 free freelance writing course is different because he not only teaches what is possible with his online course; but he does it with you. A good example of how good his course is — is seen in his introduction of the guide. When he announces a challenge that involves him dropping his name and identity to begin a fresh as a newbie freelance writer. 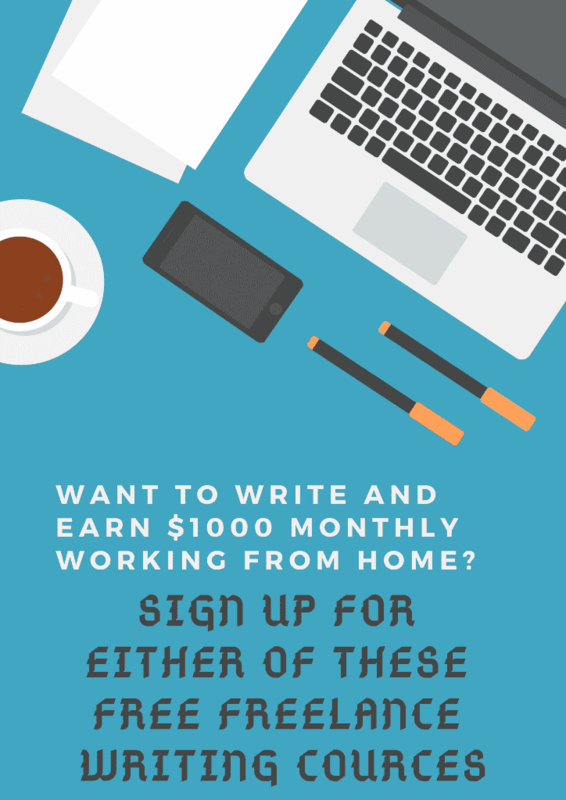 All in a quest to prove that it is possible for beginners to make $1000 in the first month (or two) of freelance writing. A figure which he almost triples by totaling $2,480 in freelance writing projects during the contest. And you know what’s also good about the course? He discusses how he did it – helping you through it to the end. Sounds like something you want to try? Now, this is not a free freelance writing course but it sure is one of the best course ot there. And the best part about Elna’s write to 1K course? There is a money back guarantee within the first 30 days. You can read Elna’s refund policy at the bottom of her page. Sometimes people make mistakes in Freelance writing. 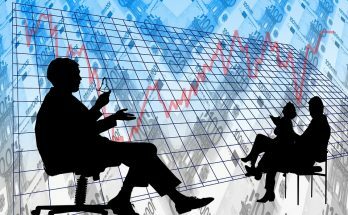 Mistakes which are otherwise avoidable by just paying a few bucks for guidance. I’d have received mentorship, learnt how to write winning proposals. And above all, I’d have received support throughout my journey. Enough of me, what will you do to avoid making the mistakes which ! made in 2012 and part of 2013? Are you going to start out with $1.5 for 500 words or at least $50 for 500 words? I took a break from active freelance writing and jumped to other jobs only to get back to it in May 2018. Being a quality one, my employer surprised me with $47 instead. A few days later, I got my next gig of $100 which was followed by yet another order or $200. And more. 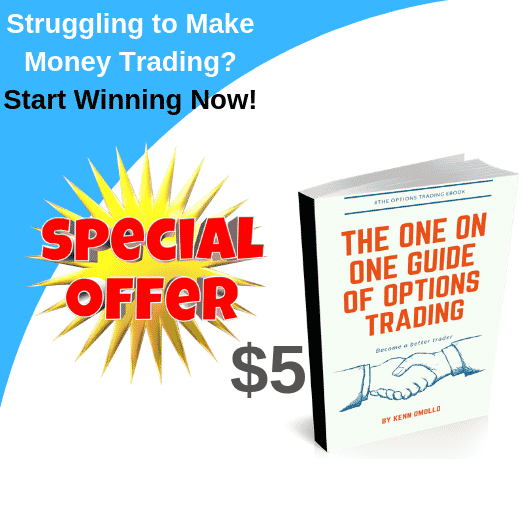 READ American Quid Review | Scam or Legit Investment Plan? So What Changed When I Came Back to The Game in 2018? Why are people not paying me $1.5 for 500 words anymore? Don’t even think about saying that times have changed. Because as sure as hell you’ll still earn $1 for 500 words if you just started out in Freelancer now. So what really changed for me? a. Well, when I came back I chose to specialize in one niche. Travel. So I designed my website and created a very compelling landing page to woo clients. b. I set out my prices at a flat rate. And only took gigs with payment tags on them. Like the ones you see on job boards. This ensured that I never got to work so hard for my first $100 anymore. Rather, I have been working as hard toward achieving $3,000 a month. c. I started following prospects and pitching clients direct rather than taking jobs from freelance writing agents. 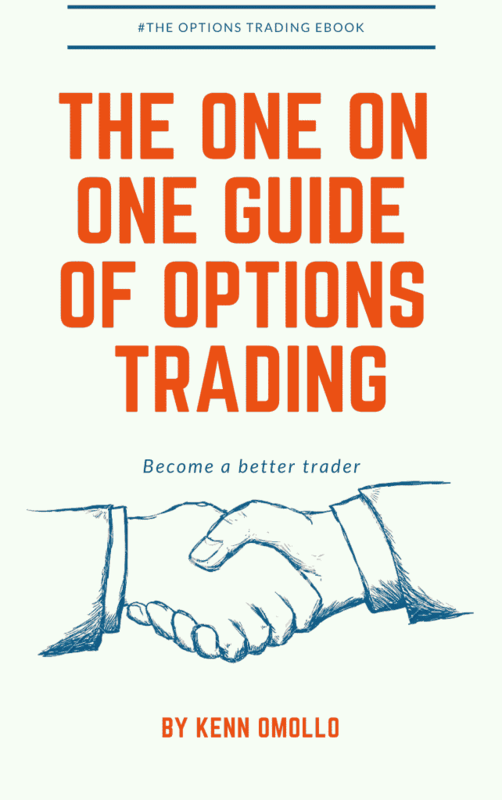 I now write about options and Forex Trading. Doing blog posts, landing pages and eBooks. But I’m still open to other niches.